Spouses who are turning full retirement age this year are the last group who can choose whether to take spousal benefits or to take benefits on their own record. The strategy, used by some couples to maximize their benefits, will not be available to people turning full retirement age after 2019. The claiming strategy — sometimes known as “Claim Now, Claim More Later” — allows a higher-earning spouse to claim a spousal benefit at full retirement age by filing a restricted application for benefits. While receiving the spousal benefit, the higher-earning spouse’s regular retirement benefit continues to increase. Then at 70, the higher-earning spouse can claim the maximum amount of his or her retirement benefit and stop receiving the spousal benefit. To use this strategy, the lower-earning spouse must also be claiming benefits. Workers cannot claim spousal benefits unless their spouses are also claiming benefits. A 2015 budget law began phasing out the strategy. If you were 62 or older by the end of 2015, you are still able to choose which benefit you want at your full retirement age. You do not have to make the election in the year you turn full retirement age. If your spouse is still working, you can wait to collect benefits until your spouse begins collecting. For example, if your spouse does not begin collecting benefits until you are 68, you can wait to collect benefits and file a restricted application at age 68. However, when workers who were not 62 by the end of 2015 apply for spousal benefits, Social Security will assume it is also an application for benefits on the worker’s record. The worker is eligible for the higher benefit, but he or she can’t choose to take just the spousal benefits and allow his or her own benefits to keep increasing until age 70. The budget law’s phase-out of the claiming strategy does not apply to survivor’s benefits. Surviving spouses will still be able to choose to take survivor’s benefits first and then switch to retirement benefits later if the retirement benefit is larger. 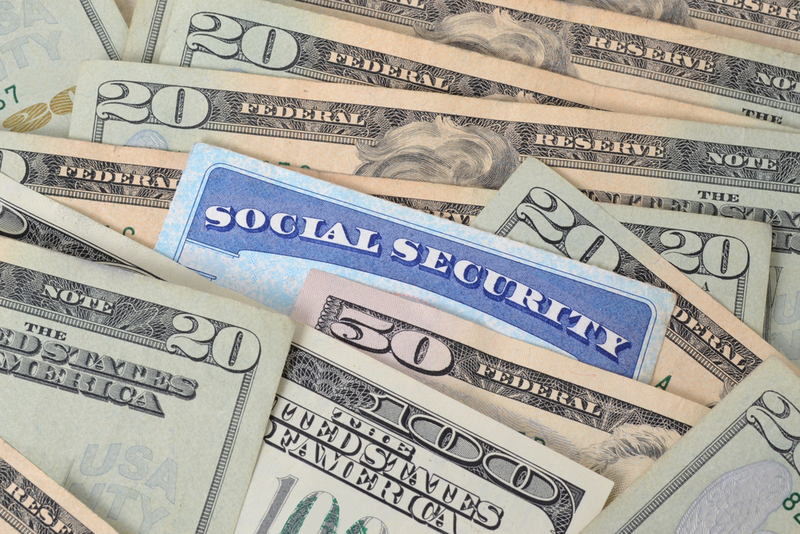 For much more information on Social Security benefits and rules, visit the Social Security Administration website at https://www.ssa.gov. 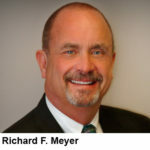 If you have questions about filing for Social Security or any other Estate Planning issue, contact the law offices of R. F. Meyer & Associates. Call 614-407-7900, send an email to Info@ElderLaw.US, or fill out the Contact form on this site at ElderLaw.US/Contact. © Copyright 2019 R. F. Meyer & Associates LLC. All Rights Reserved.